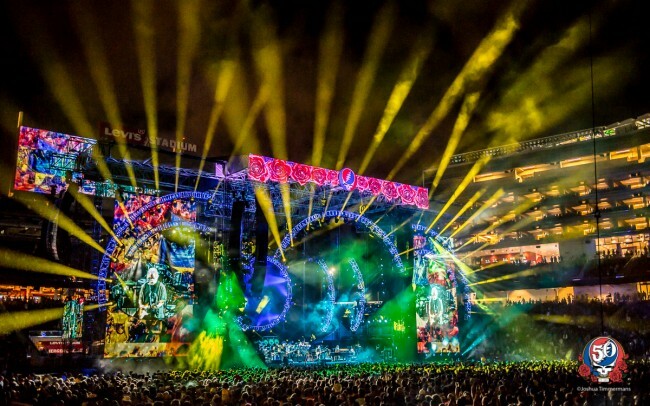 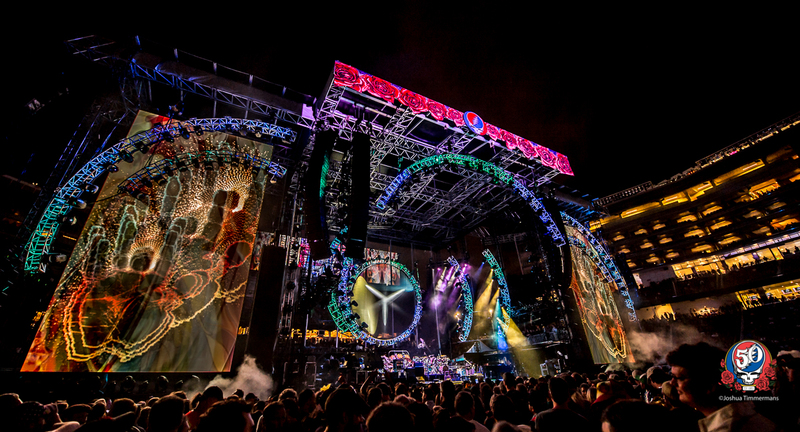 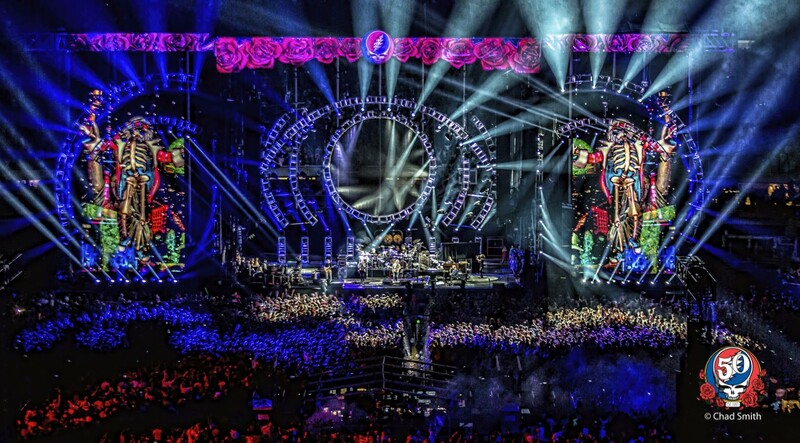 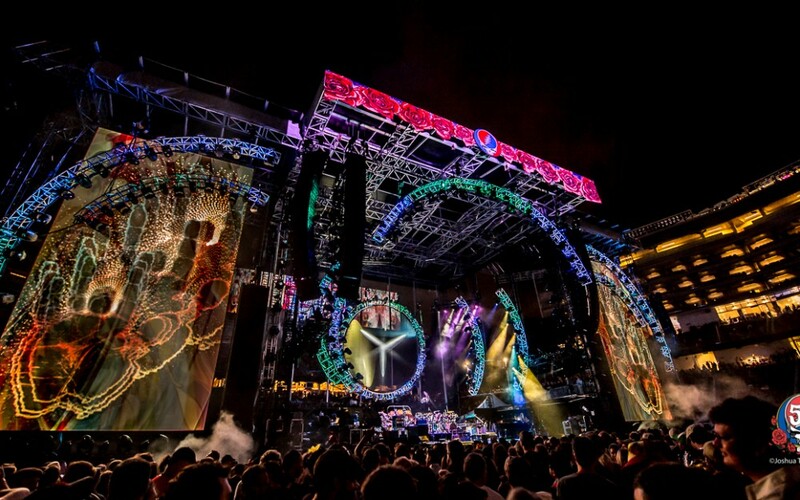 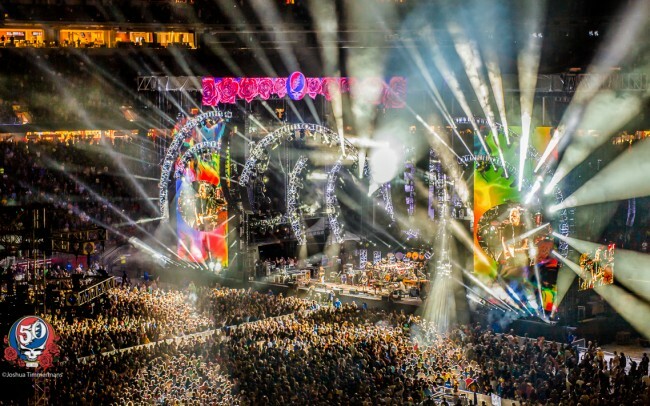 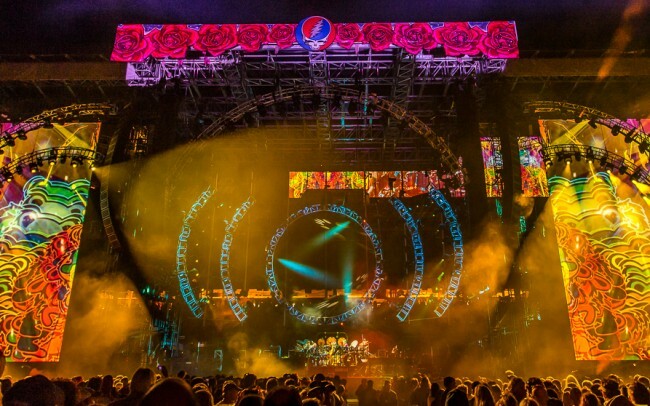 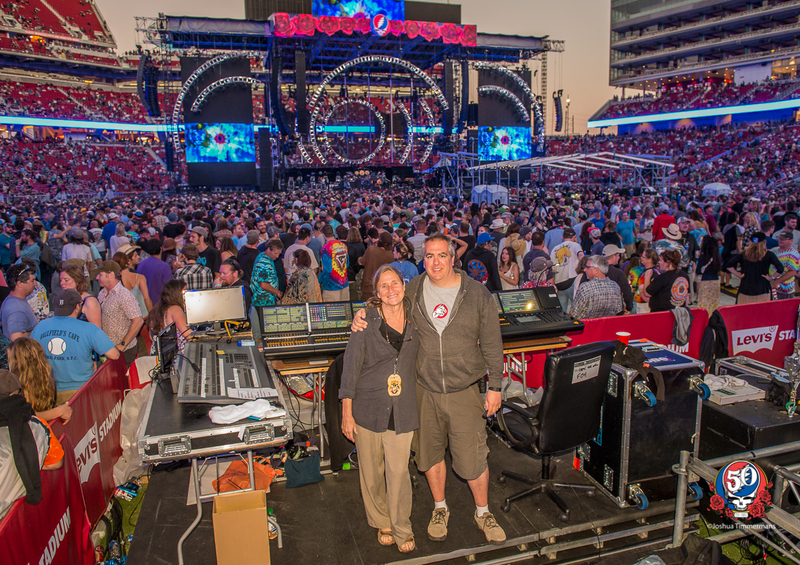 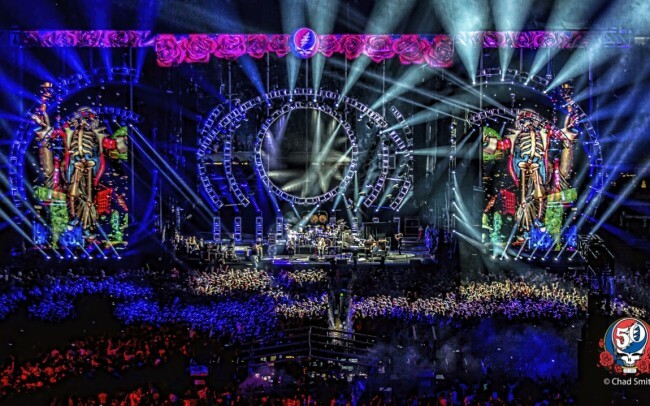 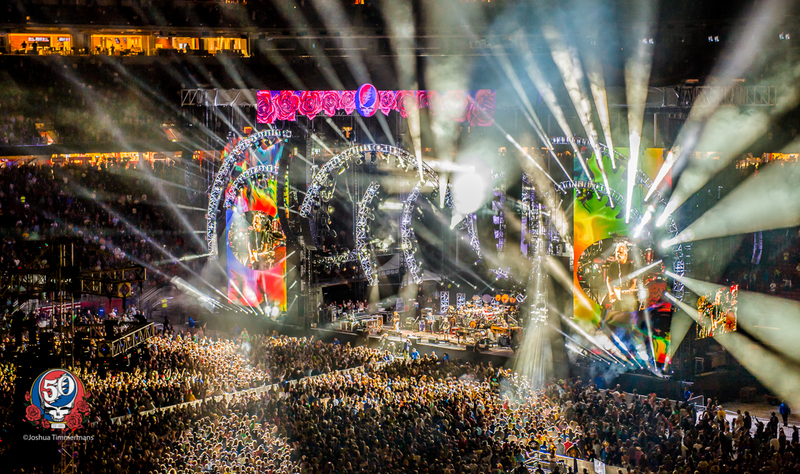 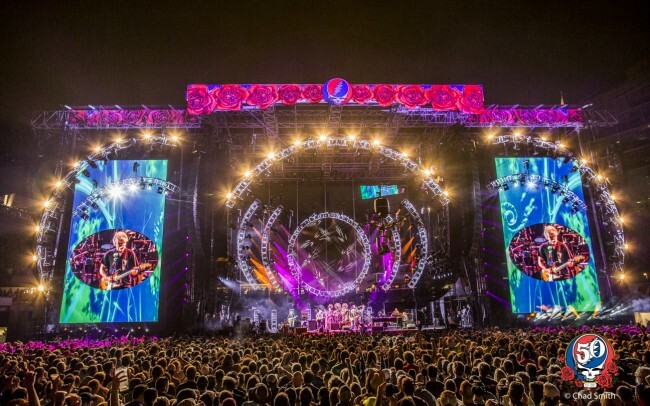 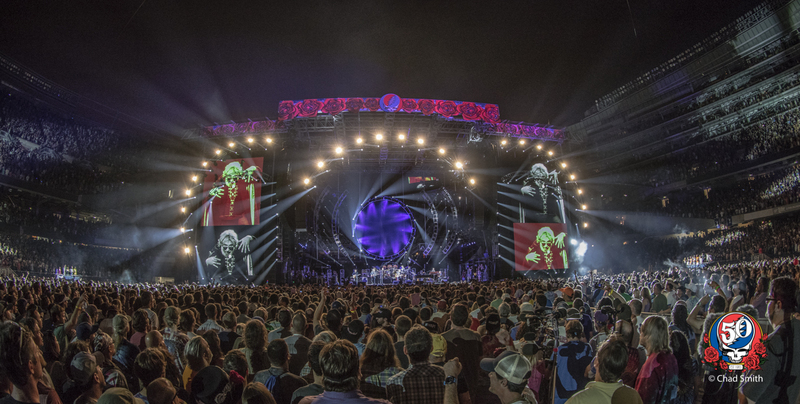 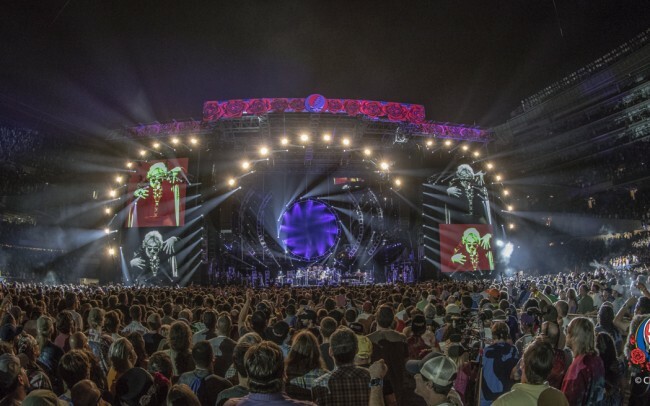 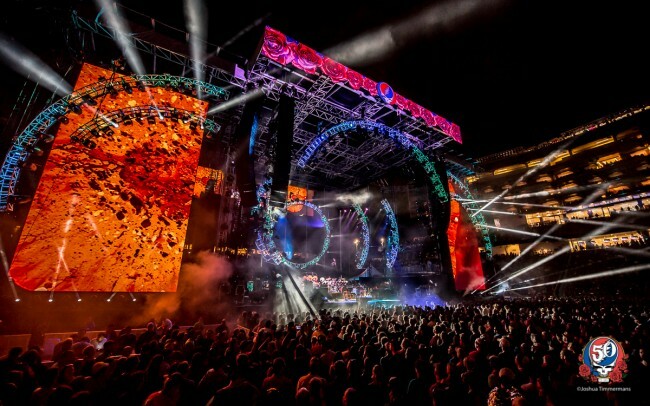 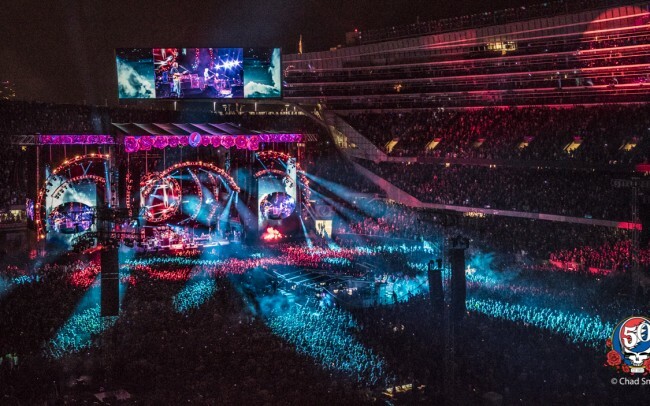 In what was the most anticipated concert event of 2015, original Grateful Dead members Mickey Hart, Bill Kreutzmann, Phil Lesh, and Bob Weir reunited in Santa Clara’s Levi Stadium in late June and again at Chicago’s Soldier Field over fourth of July weekend, nearly 20 years to the day of the last Grateful Dead concert at the same venue. 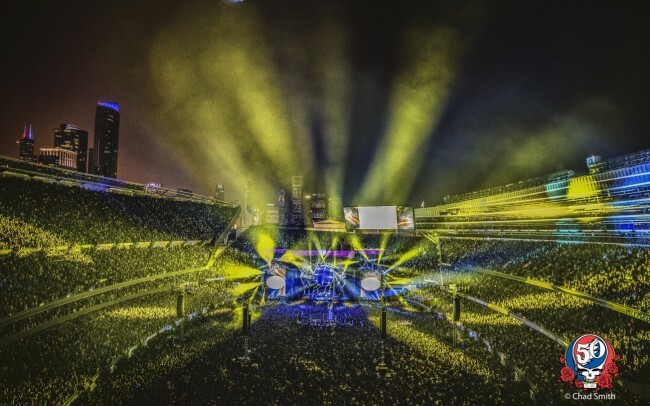 Joined by Trey Anastasio on guitar, Jeff Chimenti on keyboards, and Bruce Hornsby on piano, the band performed to crowds of over 70,000 faithful fans each night. 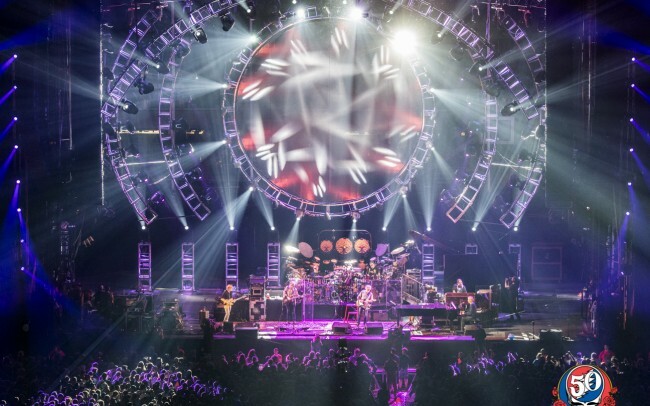 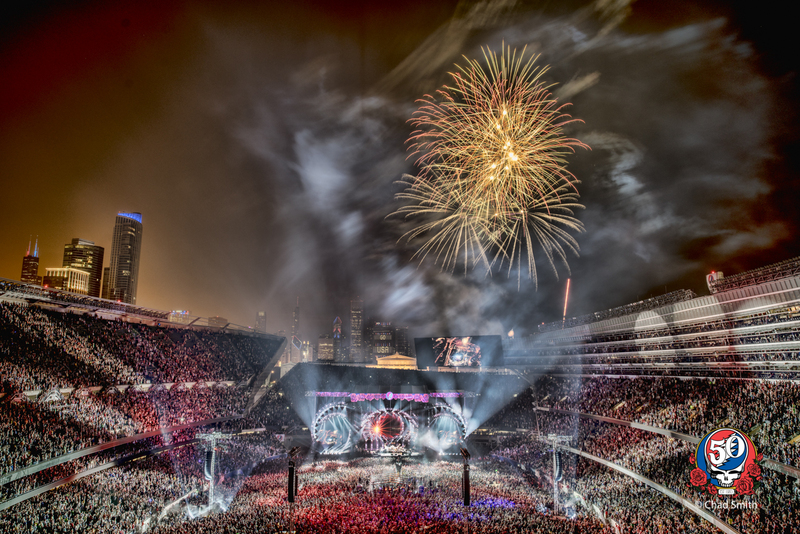 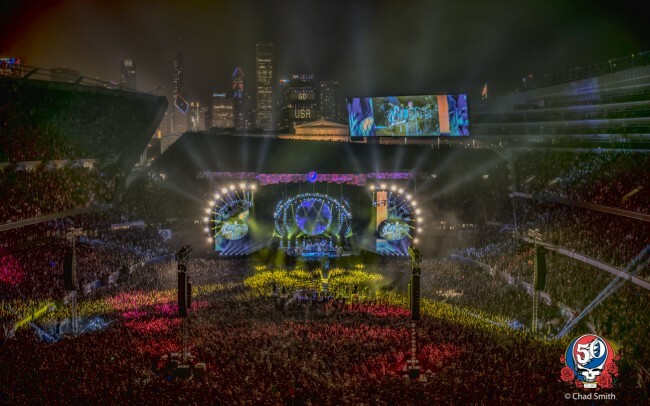 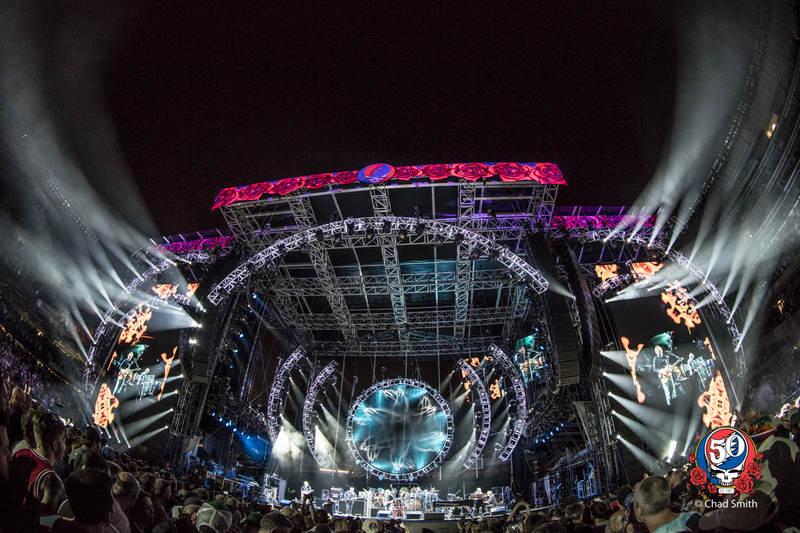 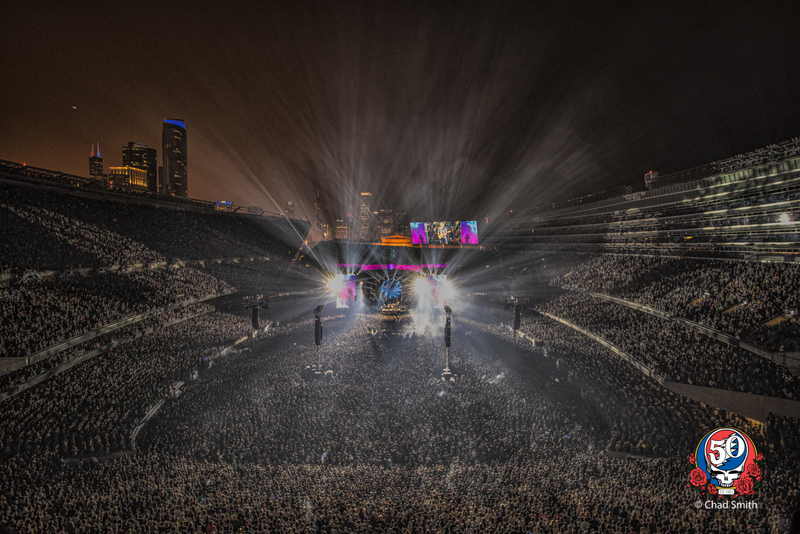 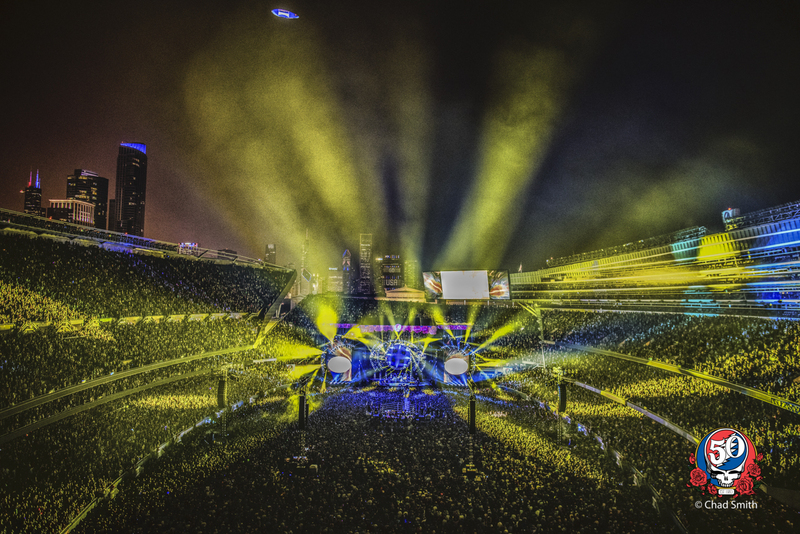 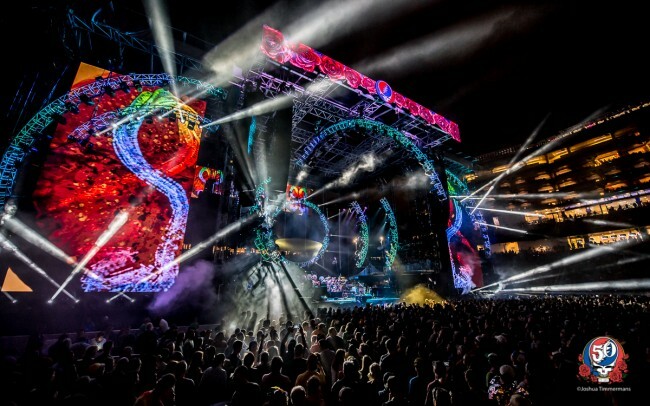 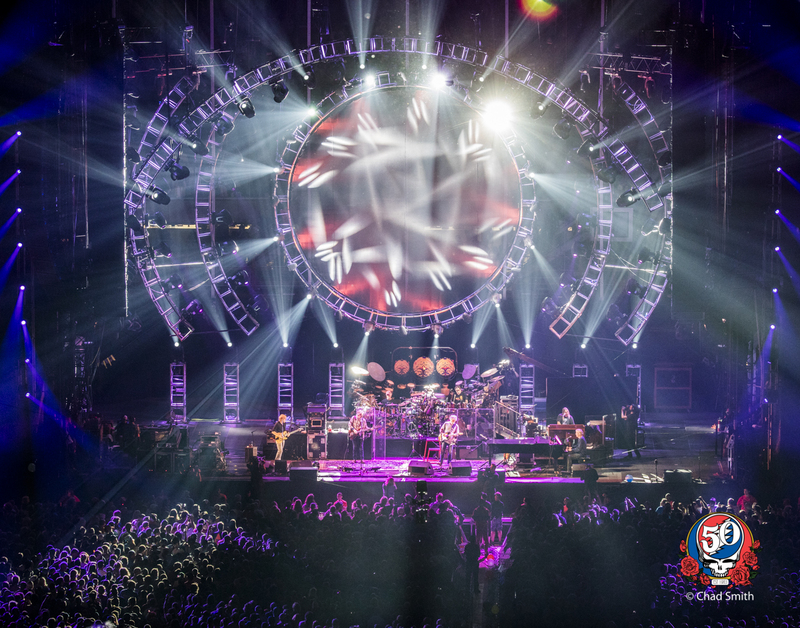 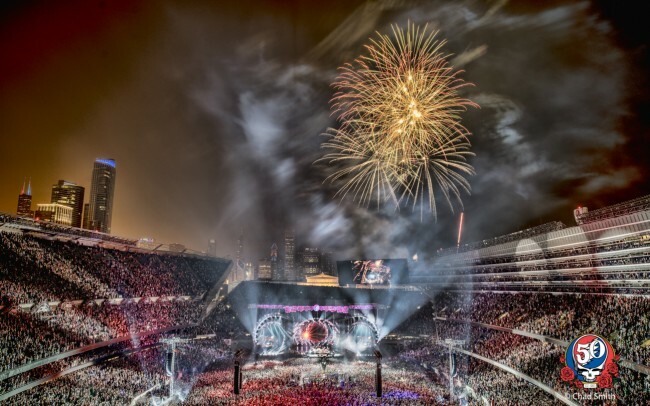 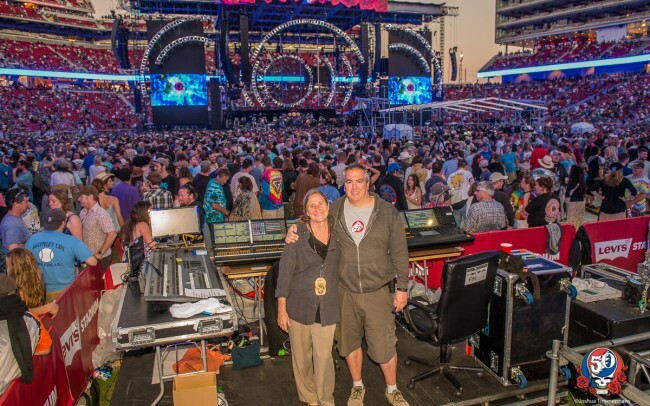 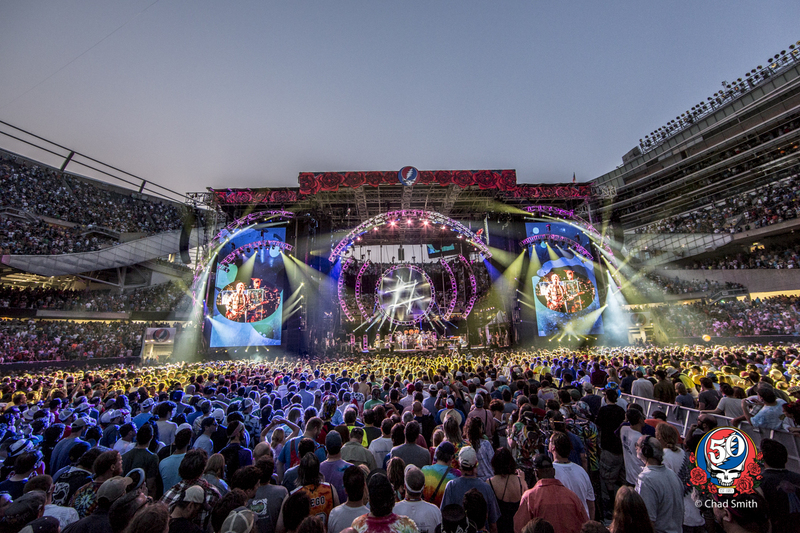 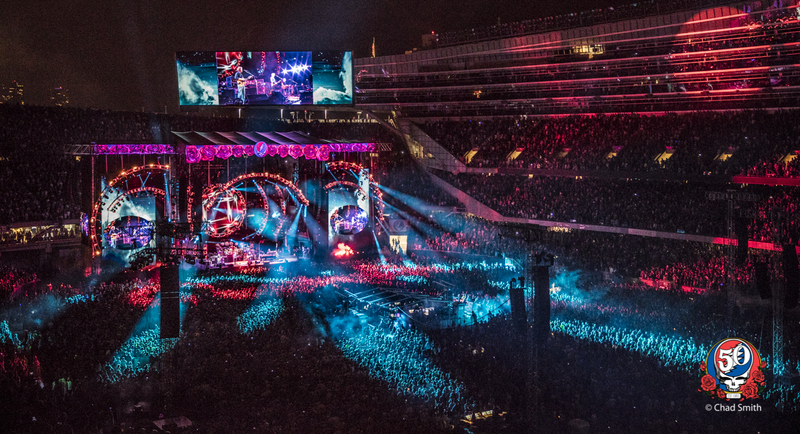 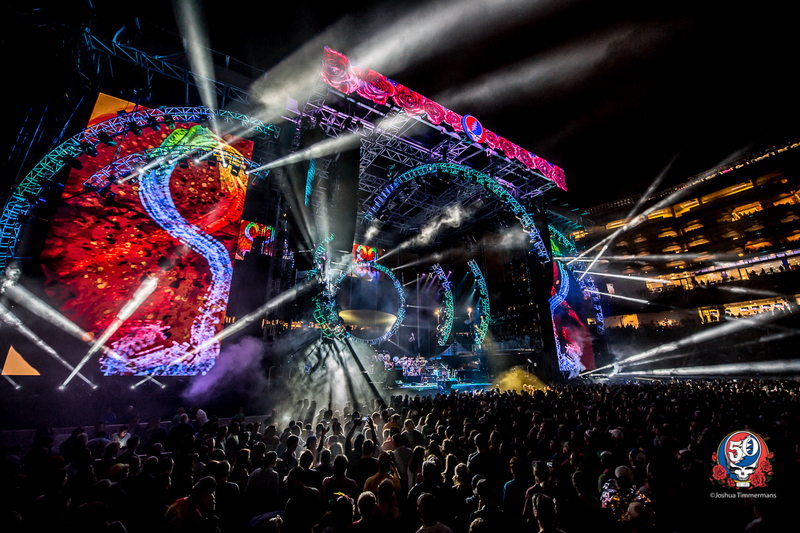 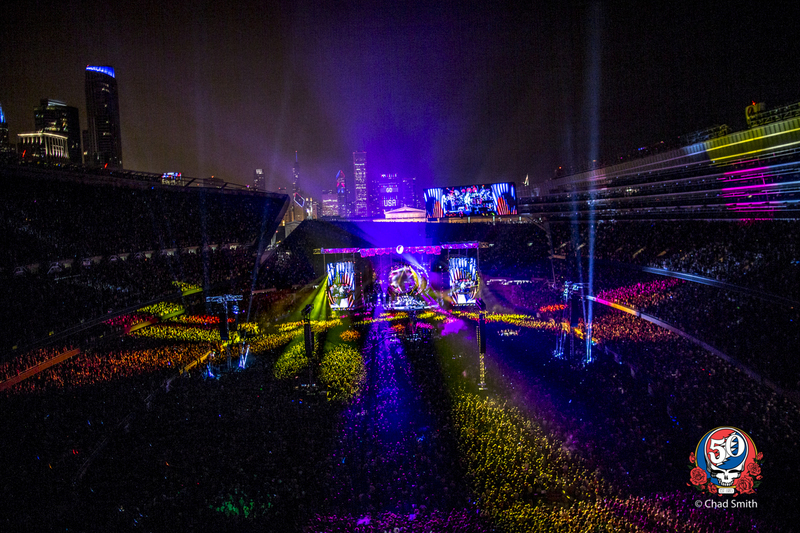 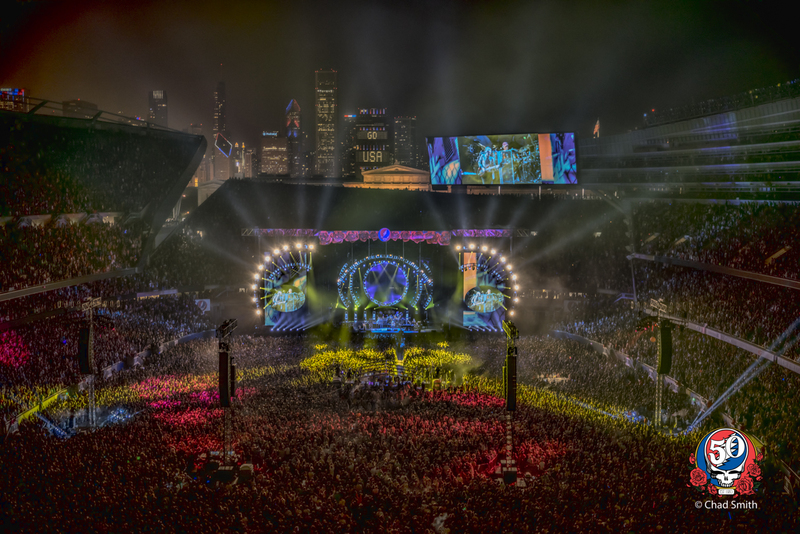 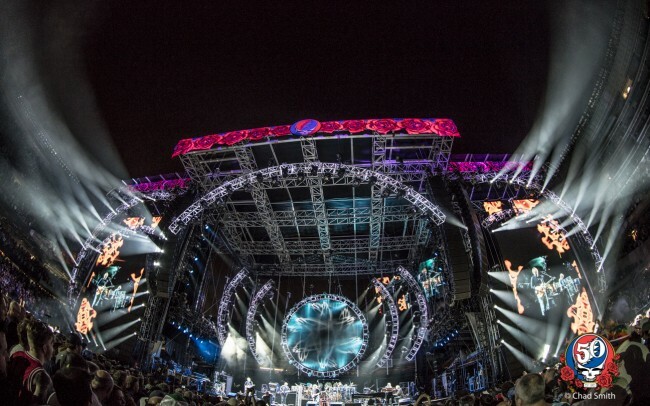 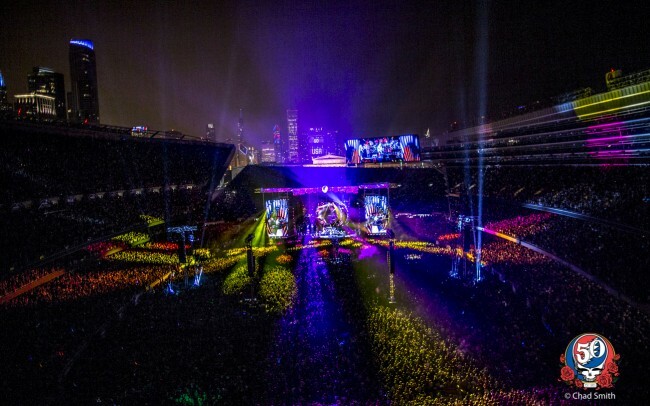 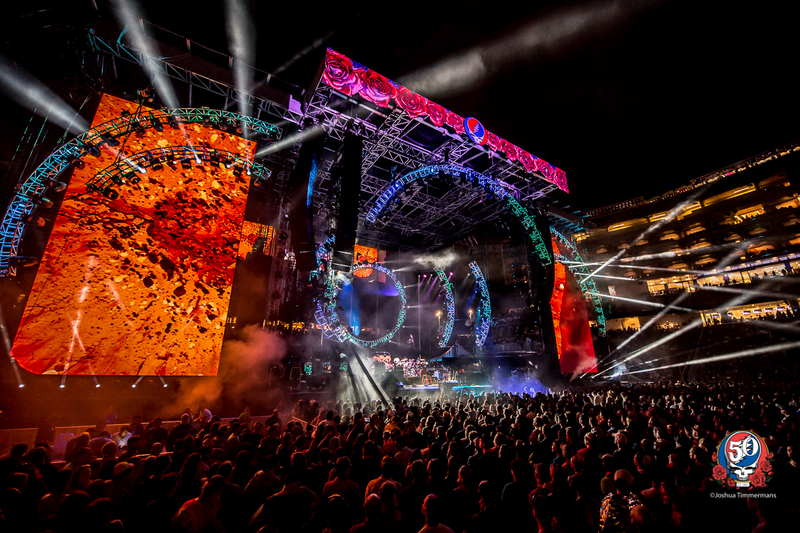 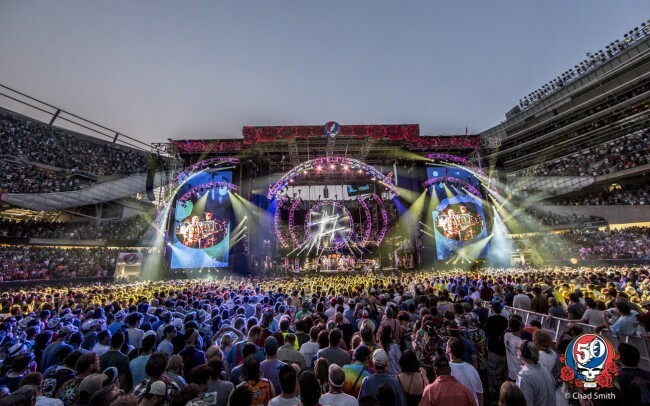 Produced by Peter Shapiro in partnership with Madison House, “Fare Thee Well: Celebrating 50 Years of Grateful Dead” occurred over five nights, breaking attendance records at Soldier Field and creating a once-in-a-lifetime experience for fans young and old.